German supermarket chain Aldi Sud has prompted a national debate by taking a brand of liquid soap off the shelves after a Muslim shopper complained he was offended by its label. The decision has sparked a wave of outrage from other customers. 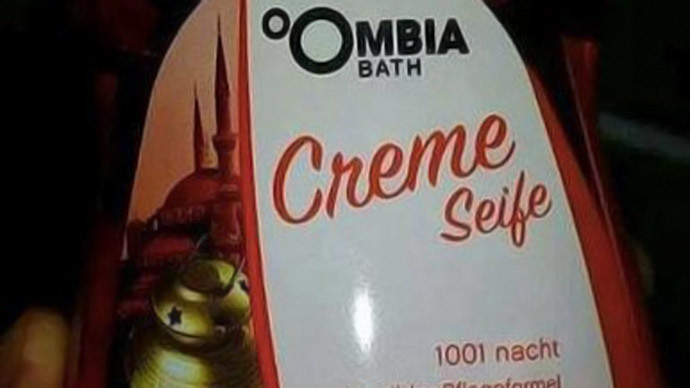 The Ombia 1001 Night brand cleanser - produced by ALDI itself - which has been on sale since December, depicts what appears to be the Hagia Sophia in Constantinople. It was the biggest Orthodox Church in the world until the city was conquered by the Turks in 1453. It then served as a mosque, and is currently a museum with no religious function. On January 14, Ali Girdapoglu, a Facebook user with a Turkish flag on his avatar, demanded the removal of the product on Aldi’s brand page. While the request garnered just over 20 likes, it has provoked over 800 comments, as customers debated the merits of the demand. 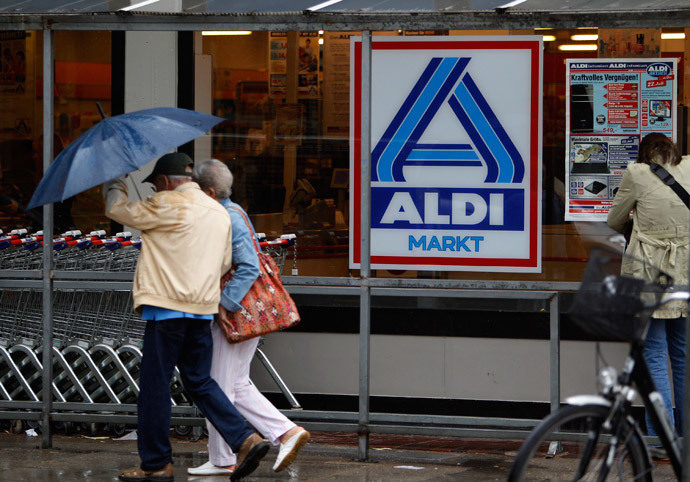 Aldi Sud, which has over 1,700 stores in Germany, and more than 4,500 worldwide, quickly acquiesced. “We are sorry to have offended you with the design – please rest assured this was not at all our intention. The product will be removed from sale shortly,” posted the management on the Facebook page. Instead of defusing the embryonic PR disaster, the statement made it go viral. “I have a request: out of consideration for vegans, get all animal products off the shelves. To stop diabetics from suffering, please remove all sugary foods. And alcoholics must not be exposed to the liquor shelf,” wrote Ina Tofarn. “If a product depicted a church, and someone would have complained, would you have removed it too? I am shocked,” stated Tanja Smidt. Others included photos of various goods, such as Camel cigarettes, which also depict mosques, and asked whether Aldi also planned to remove those. Many of the customers simply said they would no longer frequent the chain’s stores. The controversy has fed into a febrile national discussion of freedom of expression and the right to be offended, caused not only by the attacks on satirical anti-religious magazine Charlie Hebdo, but also the rise of PEGIDA. Translated as Patriotic Europeans Against the Islamization of the West, PEGIDA has been holding ever-more popular rallies protesting Islam in Dresden and other German cities since October. The open display of anti-religious sentiment has provoked a wildly mixed nationwide reaction. The latest PEGIDA demonstration this Monday was canceled after its organizers claimed they received death threats.